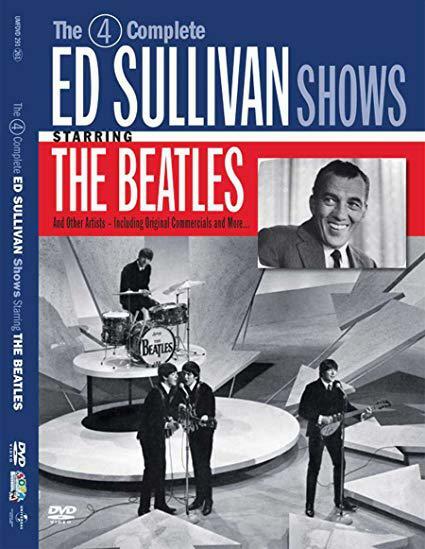 Sullivan, all featuring performances by the Beatles at the height of their popularity. 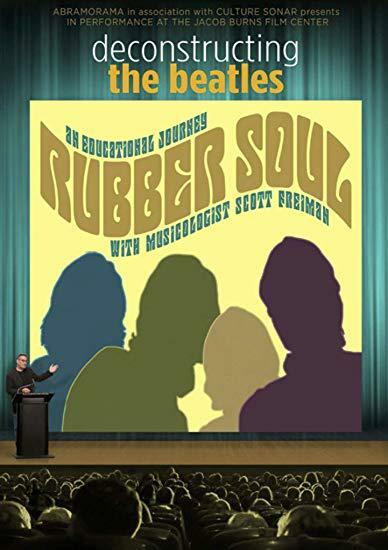 Songwriter Seth Swirsky directs this documentary which gives an account of The Beatles from those who came into contact with them during their career. 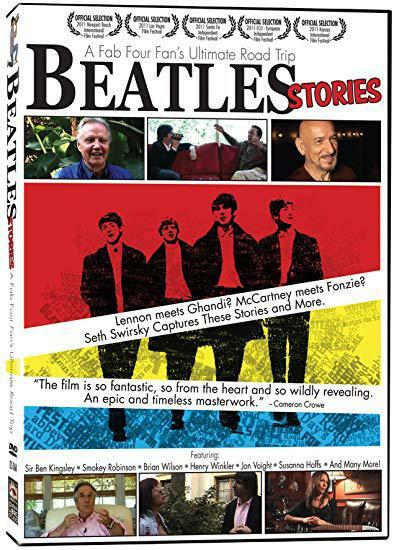 With a host of filmed interviews with people such as Ben Kingsley, Art Garfunkel, Jon Voight and Henry Winkler, Seth records the personal recollections of those who have met the Fab Four. In October, 1965, The Beatles were faced with an impossible task: produce a new album of original music in time for a Christmas release. Digitally restored and newly created 5.1 soundtrack. 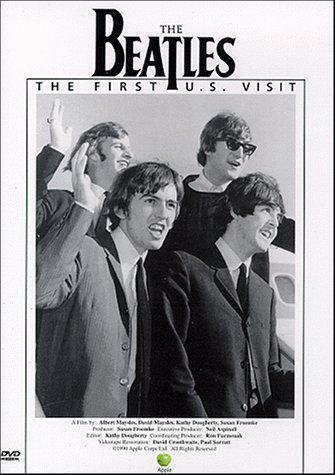 Any fan of Richard Lester’s A Hard Day’s Night won’t want to miss the documentary The Beatles: The First U.S. Visit by Albert and David Maysles. The Beatles (aka “The White Album”) was not only the band’s best-selling album, it was the best-selling album of the entire 1960’s. 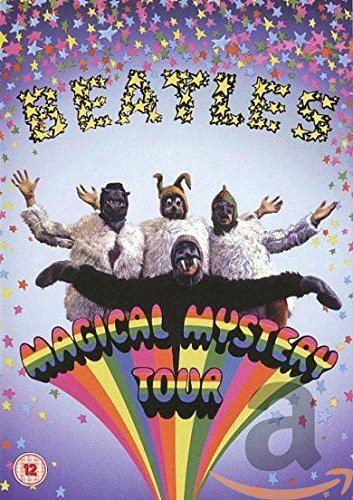 Watch live performances, rare backstage footage, interviews, and more with our Beatles DVD collection. Discover the men behind the worldwide phenomenon and see Paul McCartney, John Lennon, George Harrison, and Ringo Starr as they really were. Among our DVDs, you’ll find dedicated documentaries and studies behind the Paul is Dead (PID) that came to shape the Beatles in their later years. For additional exploration on topics such as the theory surrounding Paul McCartney’s death, view our bestselling CD and book collections. 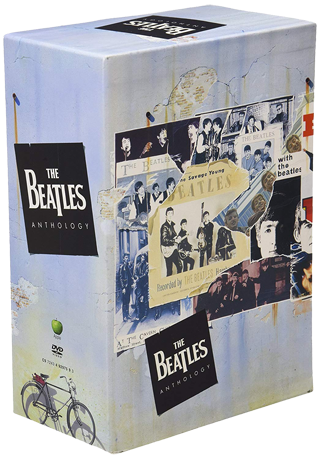 A five DVD box set of the 1995 documentary that chronicles the Beatles’ music career. Own what has become a must-have for any devoted Beatles aficionado. 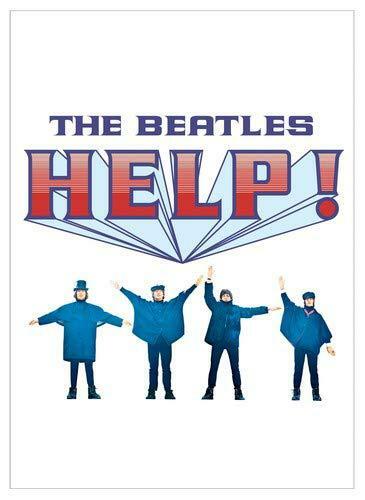 This digitally restored masterpiece compiles the promotional videos for some of your favorite Beatles songs. 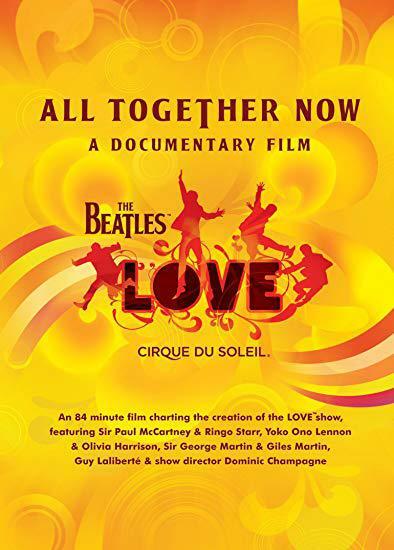 The DVD includes special commentary by Paul McCartney for additional insights. 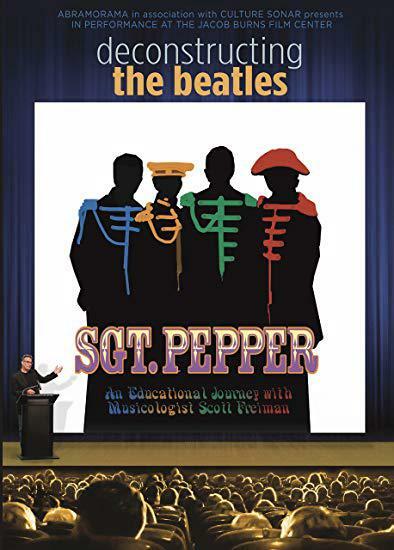 This DVD explores The Beatles in their early years as they garnered fame and an undying legacy while touring around the world. Directed by Academy Award-winner Ron Howard.